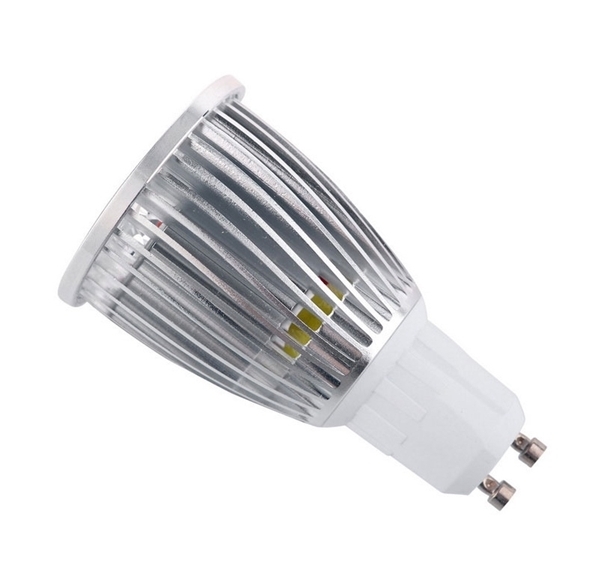 Spot LED with power of 5w - Taiwan EPISTAR chip quality. Plug-in type: GU10. Operating voltage 220V.